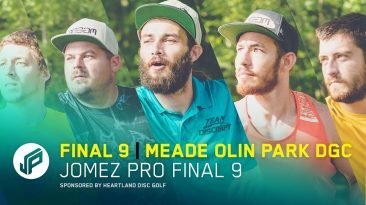 These are a collection of disc golf videos from the year 2017. 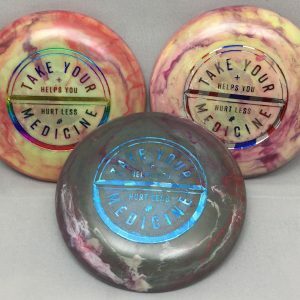 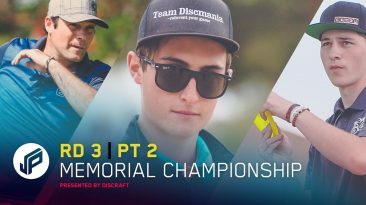 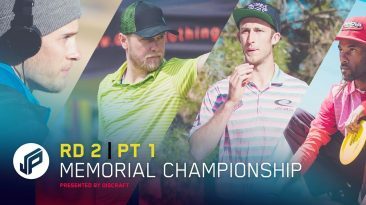 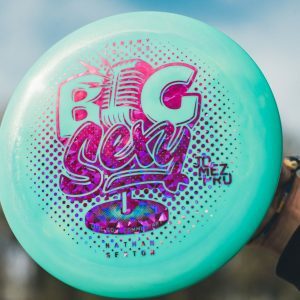 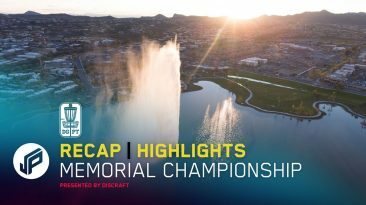 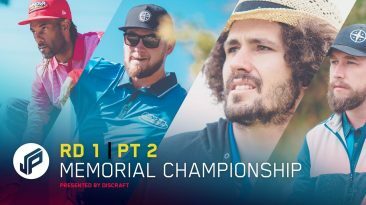 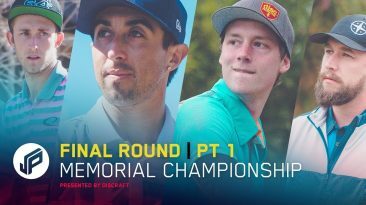 We also have 2018 disc golf coverage available as well. 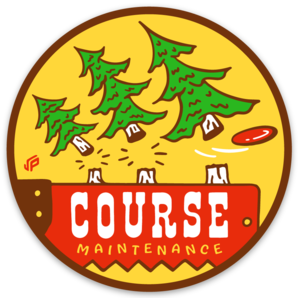 Click here to see disc golf videos from this year.